http://kb.vmware.com/kb/1007266 This video steps you through expanding a VMDK and extending a partition using DiskPart. 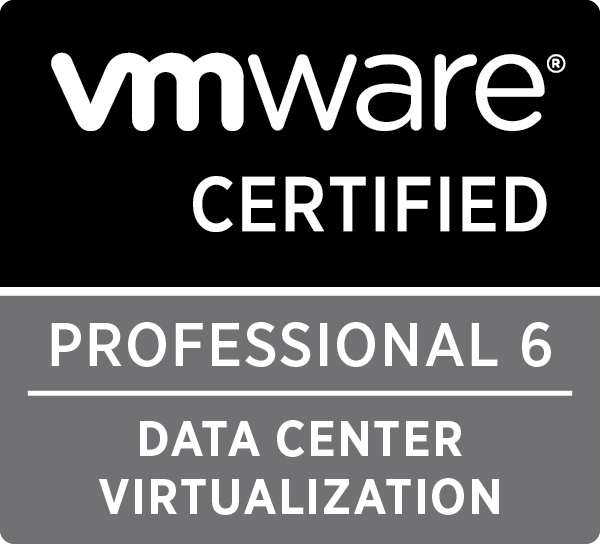 Essentially, this allows for expanding the virtual disk for virtual machines in VMware ESX. During this upgrade, a single point of failure is exposed. 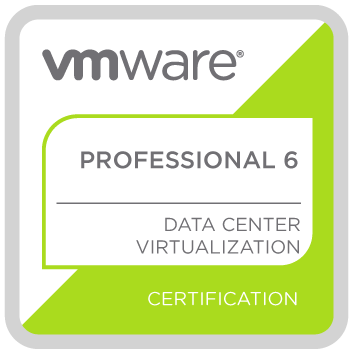 Follow all VMware best practices, and your business practices, regarding the backup of important data and virtual machines. This exposure to additional failure risk is referred to as “reduced redundancy,” and must be manually specified in the Ruby vSphere Console or RVC to allow the upgrade to proceed.